With Valentine’s Day right around the corner we had to chat about relationships! We talk about two very different reactions to less-than-ideal situations in a relationship. There is one moment of language as a result of playing a video clip (our apologies). 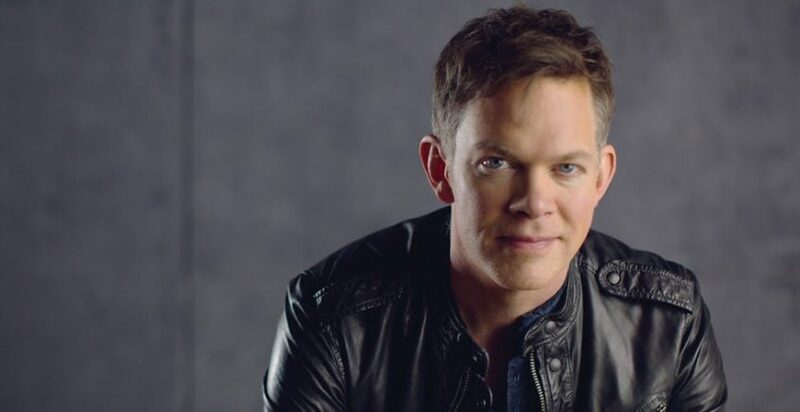 And we chat with our friend Jason Gray as he gets ready to join us for the second of two shows here in the Central Valley with The Afters and Jonny Diaz. Join Rob and John on Facebook!